Louis Roesch serves on the Ontario Federation of Agriculture (OFA) Board of Directors as the Zone 1 Director. 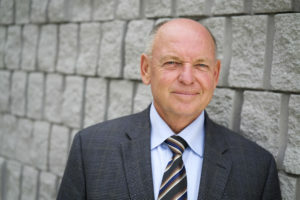 He represents the southwestern Ontario counties of Essex and Kent. Roesch was elected into this role in November 2014. Prior to his recent position, Roesch served as Director at-Large for two years.